Toptal is a network of the world’s top corporate strategists, management consultants, and investment bankers, on demand. Hire top independent talent formerly at firms including McKinsey, BCG, Bain, and more. Leverage our experts to tackle a capabilities gap assessment, identify target companies that meet your strategic fit, or support due diligence activities during an acquisition, sale, or merger. Develop a market overview and analyze adjacency opportunities for your business with Toptal corporate strategy consultants. Toptal corporate strategy consultants support merger integrations, including planning and executing project management and governance structures. Consultants in the network will assist with rapid value assessments as well as more in-depth exercises to optimize pricing and develop profitability improvement plans. Get additional support to develop growth and market entry strategies, business plans, and cost optimization projects. Anuar worked with C-level executives before joining Toptal. He has helped many Fortune 500 clients with corporate and growth strategy projects, M&As, valuations, and JVs. Sergio is a former Bain & Company consultant. 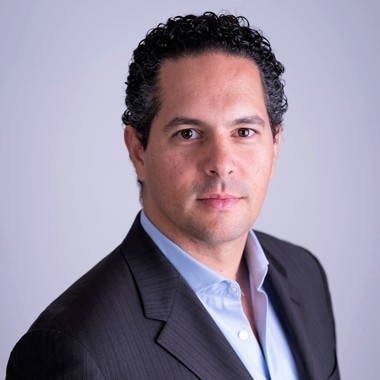 He holds a MBA from Kellogg at Northwestern University with concentrations in strategy, finance, analytical consulting, decision sciences, and marketing. 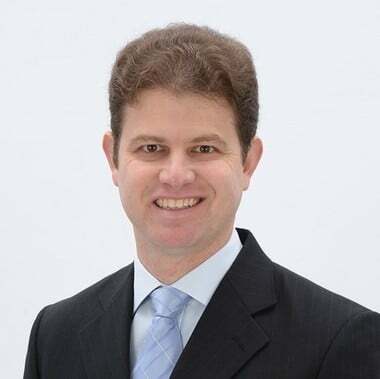 Sergio is fluent in English, Spanish, and Portuguese and has worked on projects in various industries and geographies. Carolyn advised Bain clients on growth and return strategies before joining Toptal. 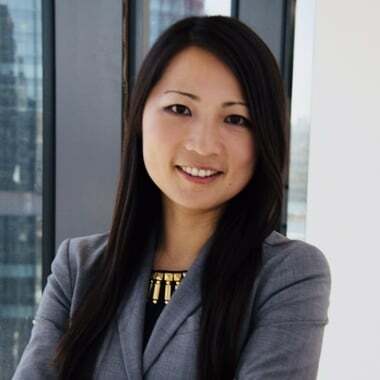 She has also worked with startups and corporations across China, Canada, the US, and Australia in VC financing, investment management, strategy, M&A, and business development.